← Step right up! Behold a Two-headed Snake! Great read! Keep it up please! this is great info! Fantastic post! Looking forward to future articles on herps. Great read thankyou! Quick question, were would advise injecting antibiotics in a snake ? What section of the body ? 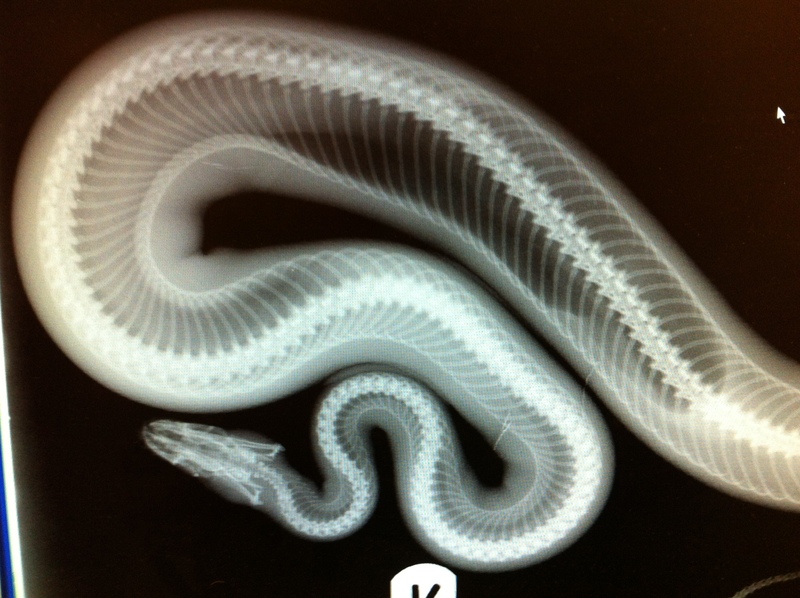 I would advise injecting antibiotics in a snake in the location the prescribing vet specifies. There are many antibiotics some of which are injected in different sites and via different methods. i want to know if it is safe for people with cystic fibrosis to own a reptile. The mention of pseudomonas as a common bacterial infection looks like a no. Can you tell me? or where to look? Wow, the honest answer is I don’t know I’m afraid, I haven’t looked into transmission of Pseudomonas between reptiles and immune compromised or respiratory compromised humans. I would suggest the safe answer is probably not to take the risk, but certainly worth a discussion with a CF specialist. Thank you for this, great stuff. Would you continue offering food to a snake on an oral Baytril cure for a mild RI? I’ve dealt with RIs a few times and they’re right up there with mites as possibly the most frustrating thing to deal with in keeping herps. Thank you very much, it’s quite a mammoth topic so wanted to spend the time and effort setting the record straight as best I could. Very complex set of diseases and very often misunderstood! Wow that was one big long blog post to read. but very interesting!. thank for researching all this info and combine it into this article. I have a young ball python that I just got from a pet store, adopted it with a respiratory infection. We have cultured it at the vet office I work in and it has come up resistant to everything except for amoxicillin/clavulanic acid. We have read however that amoxicillin is ineffective in snakes. Any suggestions? I can’t comment on clinical cases I’m afraid. I would consult a reptile specialist vet in person as to your options. Dear God, is that boa constrictor even alive? Please tell me you euthanized it as soon as humanly possible. I can’t imagine a boid or any other kind of Ambush Predator falling into that kind of condition unless the owner had died in the house and was not discovered for months! I have a four-year-old royal python that is struggling with the transition from live prey to frozen thawed, and she has refused to eat a bite for 8 months now. She has not, however, lost an ounce of weight and seems to be in great condition. As long as the fresh water and proper humidity and hygiene hold up, a Boyd ought to be able to get by for such a long time without falling sick or losing condition. I’m horrified by that photograph. Sadly as vets we see a lot of cases in clinic that fall into the ‘neglect’ category. Very upsetting indeed, I agree. As far as I remember, it was a rescue/rehome case so at least the new owner got hold of it and brought it in.